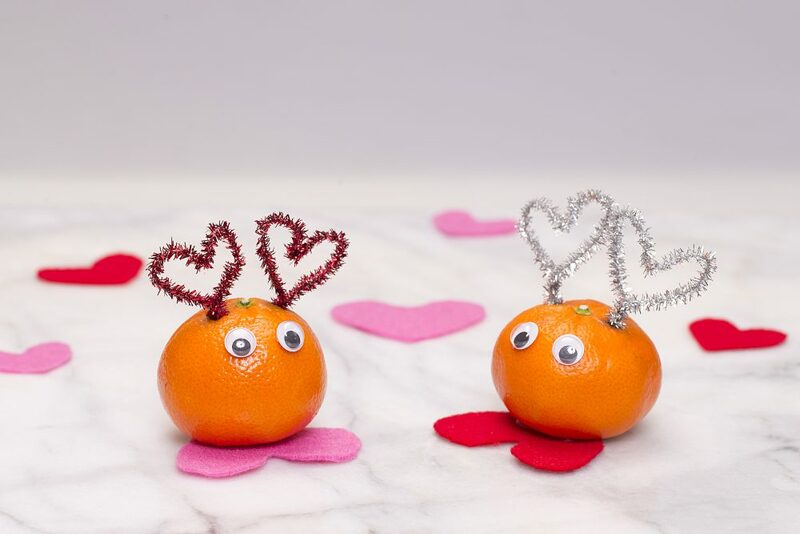 Valentine’s Day is just around the corner, and you might need snacks for a school party, or maybe you want to bring something fun to the office! 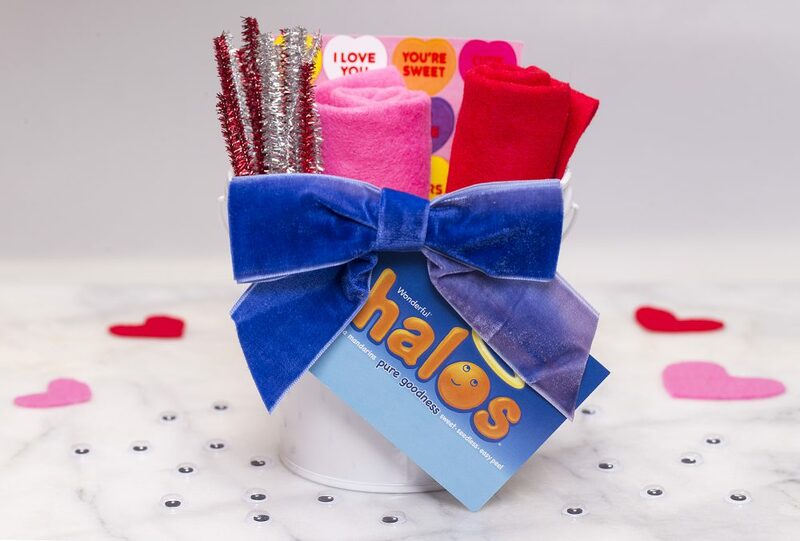 Halos are healthy and fun snacks that everyone LOVES! My kids always ask me to get Halos when I go grocery shopping, so this cute craft was number one on a list to do! Kids will have so much fun creating their own Love Monsters! 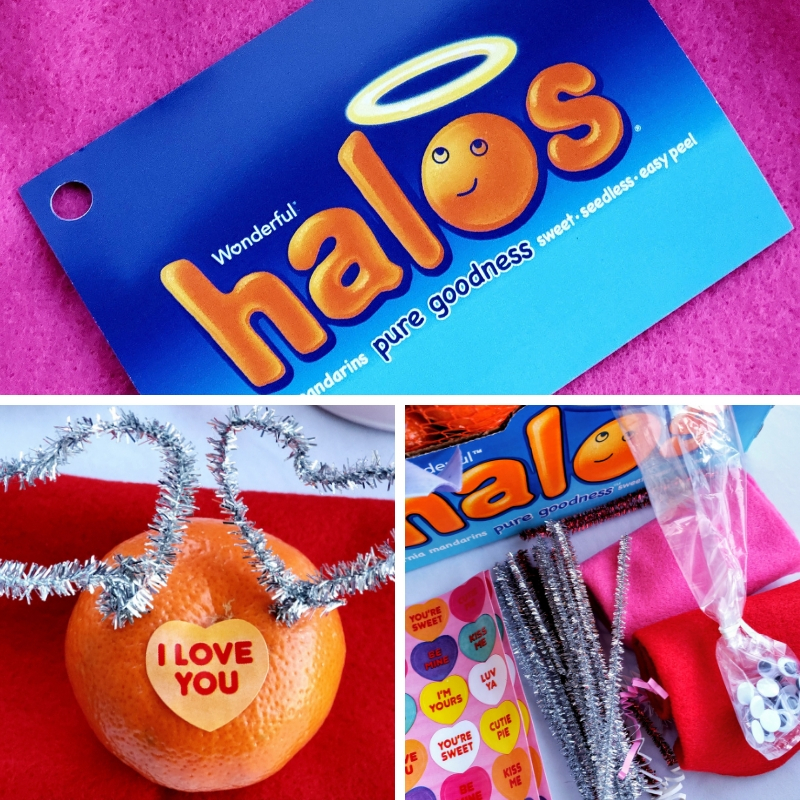 You can get Halos at most grocery stores and PLEASE grab a couple of boxes for Valentine’s day treats or just to snack on at the house. My teens eat at least three at a time. I don’t mind because it’s better than candy and chips. Getting kids to eat fruit sometimes can be hard, so if you make it fun, you might have better luck. 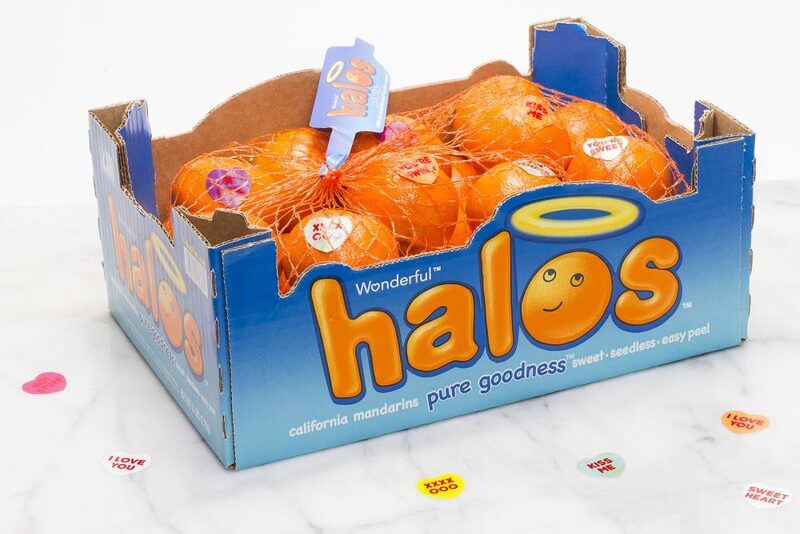 Wonderful Halos is America’s best-selling mandarin brand, recently named the No. 1 most-loved healthy snack among both parents and kids, according to a 2018 Brand Love™ study. Bursting with Pure Goodness®, Halos mandarins are sweet, seedless and easy to peel – Mother Nature’s perfect snack. Even better, they are grown and hand-picked fresh from our orchards – tree-to-table, and non-GMO Project Verified making them the perfect portable, convenient, and healthy snack both kids and adults can enjoy. The kid-sized fruit is available in produce aisles nationwide at grocery, mass and club retailers (November – May). Let us know if you want to make Love Monsters and if you like HALOS!